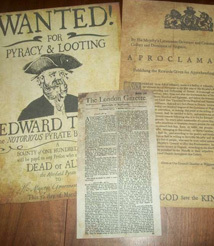 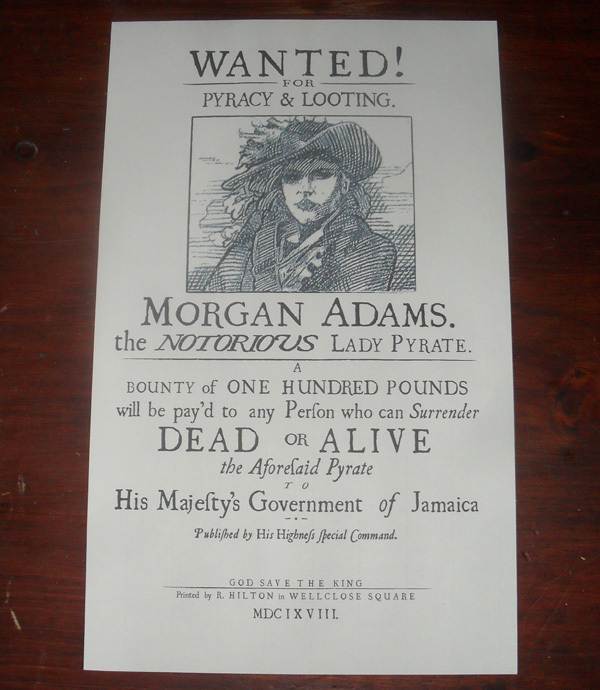 A reproduction Wanted Poster seen in the Port Royal scene in the Movie Cutthroat Island. 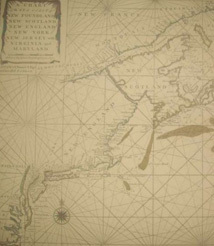 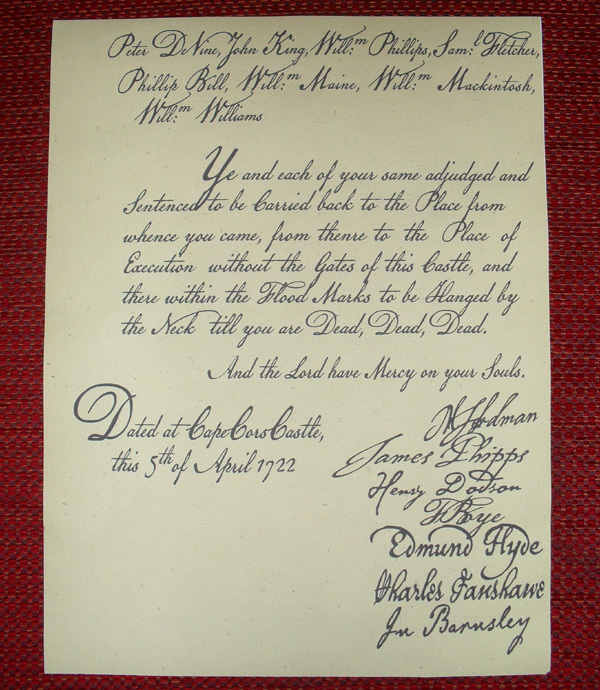 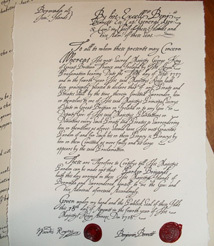 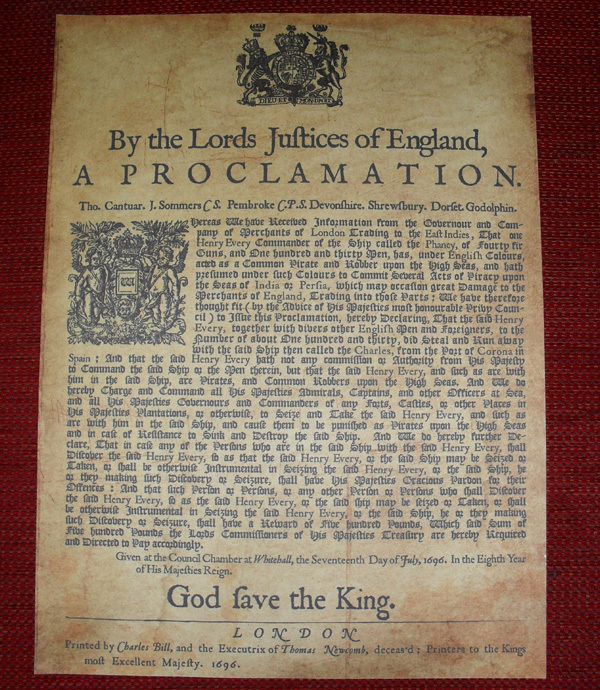 It is printed on period correct laid paper and can have a new or aged finish. 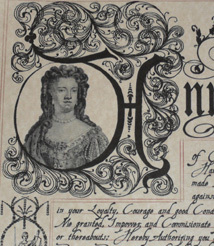 It is 25 x 42cm in size.